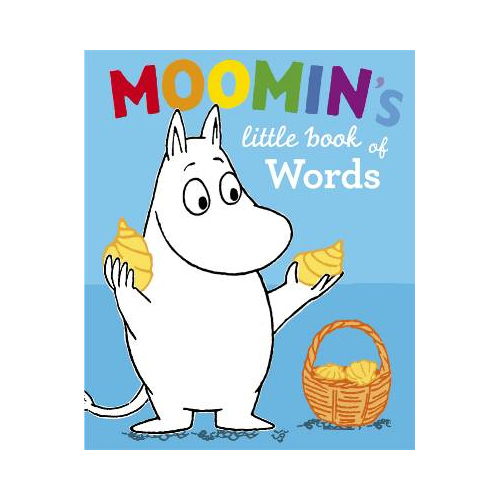 More about Moomin's Little Book of Words Moomintroll takes the youngest reader through a day in his life, building simple vocabulary along the way. From dancing to book-browsing, the scenes depicted will echo favorite moment's in a child's own day, ending on a bedtime note. Absolutely adorable! Good first book for baby. 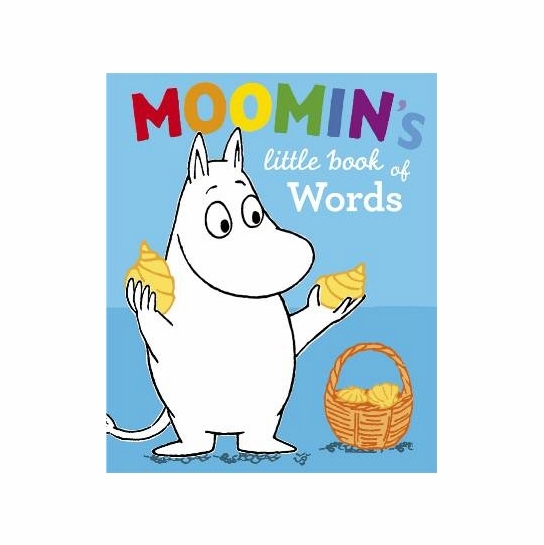 This book is a great way to build a baby's vocabulary while introducing them to the wonderful world of Moomins. Book has sturdy cardboard pages & wonderful illustrations.